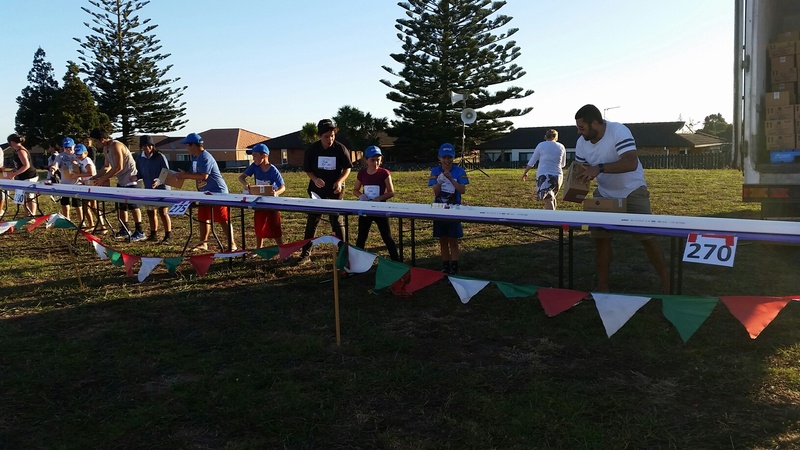 The local Manurewa council had an ambitious goal- to break the world record for the worlds longest Ice Cream Sundae! Tip Top were happy to provide over 2000 litres of ice cream but what they were missing was a long bowl to put it in. That’s where Marley stepped up and provided 600 meters of Stormcloud spouting to serve this delicious sundae in! Check out the fun below! This entry was posted on 17 June, 2015 by marley.